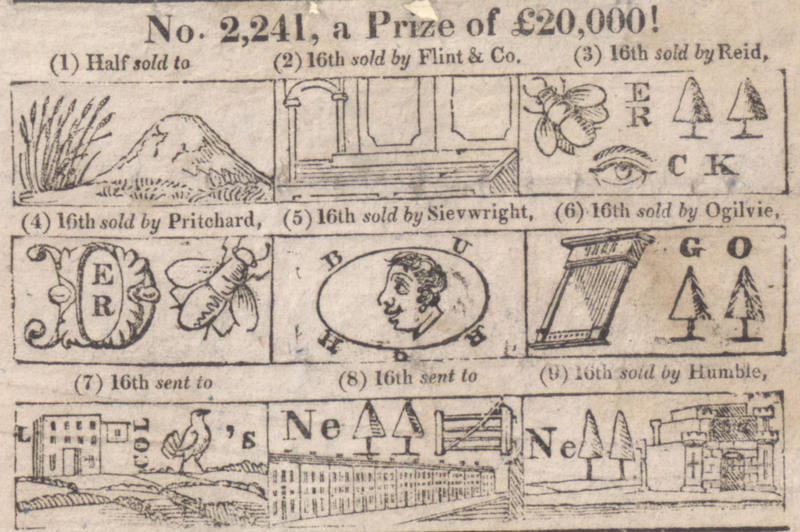 The John Johnson Collection of Printed Ephemera has an amazing number of lottery handbills from the 18th and 19th centuries. 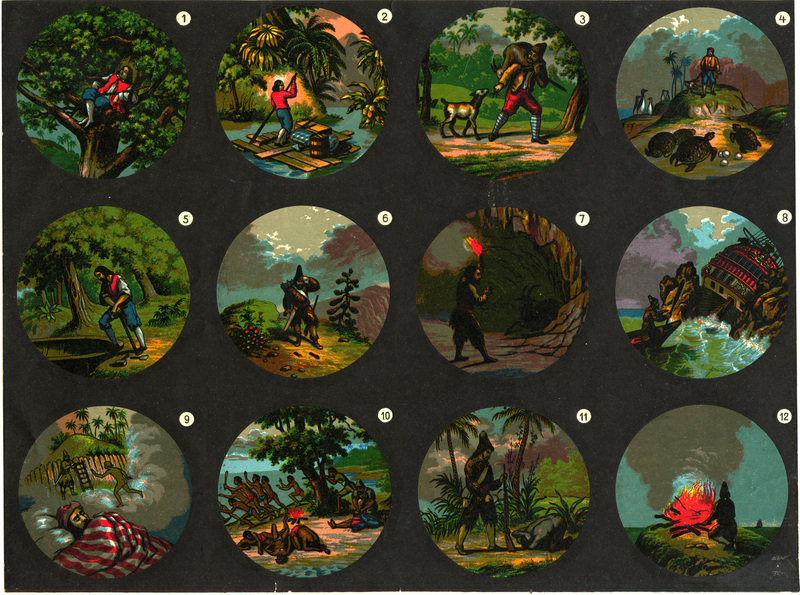 I have found them endlessly fascinating and love cataloguing them. 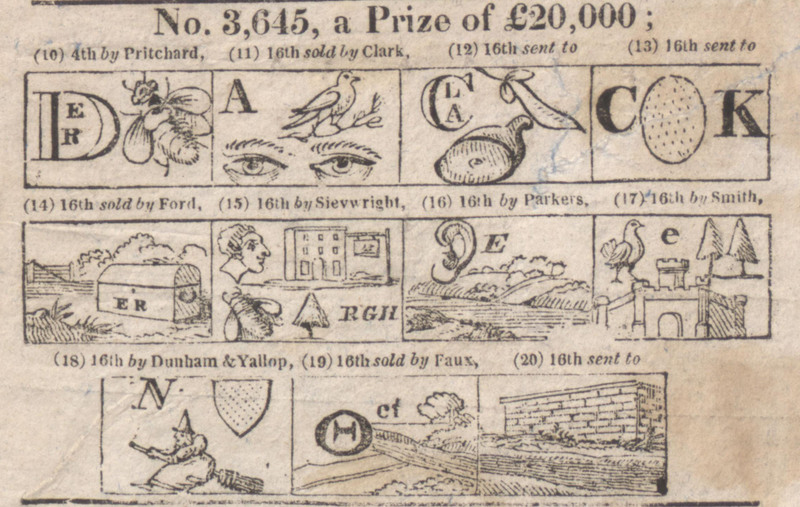 There are humorous ones; beautiful ones, some coloured and embossed; others with grotesque caricatures or funny little stick figures in strip cartoons telling stories of how lives might be changed with a lottery win. 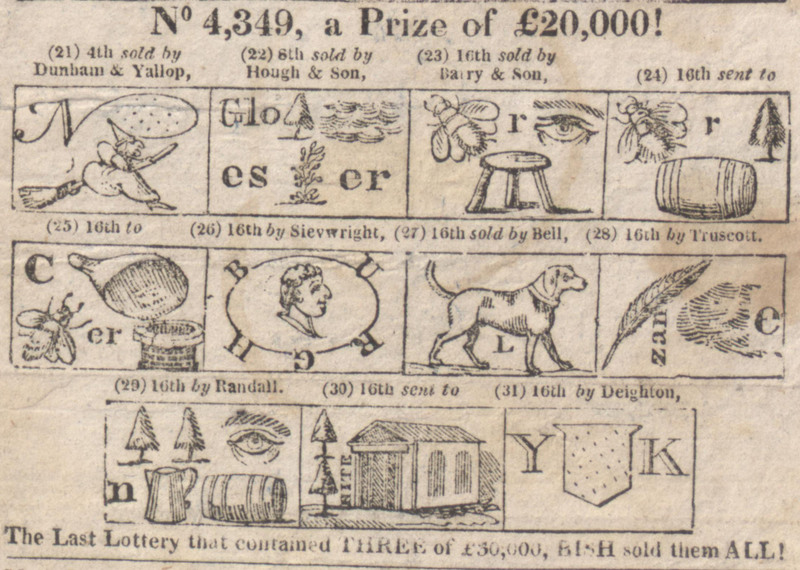 Mainly because of his popular and ingenious lottery handbills, Thomas Bish of Cornhill and Charing Cross, London, was one of the best known lottery-office keepers of his time, c.1790-1826 (when lotteries were banned). In fact there appear to have been two characters with this name, Thomas Bish the son having taken over the business quite seamlessly from his father. Certainly they were two of a kind, shrewd and successful entrepreneurs who between them built up a network of agents all over the country, but I like to imagine them with a wicked sense of humour taking a childish delight in the silly jingles and verses and the always eye catching images they produced. Every opportunity was taken to promote the name of Bish and their lucky lottery offices. All the high days and holidays, celebrities, royalty and political situations of the day were exploited to ‘big up’ Thomas Bish. Wouldn’t they have loved the pop up adverts of today with sound and vision! 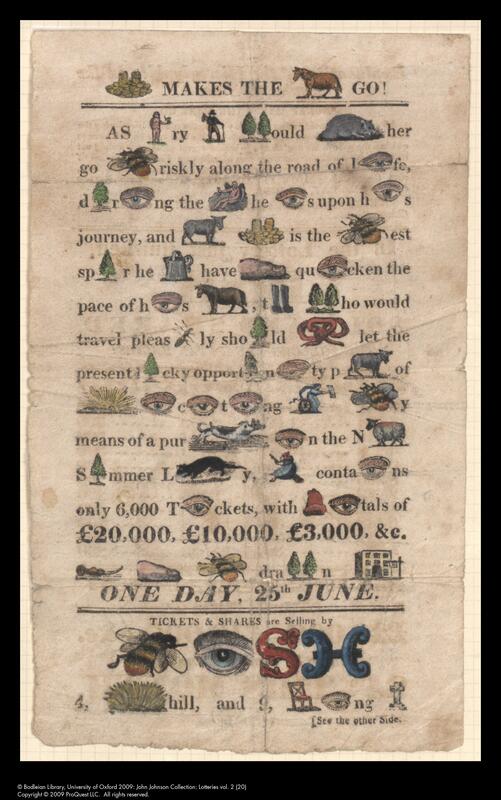 Their ‘enigmatical handbills.’ so called by John Ashton in his A history of English lotteries (Leadenhall Press 1893), with their puzzle pictures, word puzzles, hieroglyphics or rebuses were very widely distributed. This example has the answers provided. But there are no answers on this bill. We have solved some of them but we hope you can spare a few minutes to puzzle out the locations of Bish’s agents – no prizes, not even one pipe of wine – we would just love to fill in the gaps. We have already solved: 1) Cornhill, 3) Berwick, 4) Derby, 5) Edinburgh, 6) Glasgow, 7) Lincoln’s Inn Fields, 8) Newgate Prison (? ), 9) Newcastle. Can you solve no. 2)? Can you help with nos. 12), 16), 17), 19), 20)?